In 1998 three (3) volunteers from First Church of Christ (Wethersfield), Crossroads Community Cathedral (formerly First Assembly of God in East Hartford), and Valley Community Baptist Church (Avon) began praying and planning toward the launch of Noah’s Sidewalk "Sonday" School, a unique ministry designed to share the gospel of Christ in North Hartford. The program was modeled after the Sidewalk Sunday School concept developed by MetroMinistries (Metro World Child) of Brooklyn, New York. Metro introduced the concept in which a customized box truck ‘takes church to the streets’ of city neighborhoods. The initiative began on October 31, 1998 at the Chappelle Gardens housing complex, and then moved to the parking lot of nearby Simpson-Waverly Elementary School. The program averaged between 40 - 60 children in attendance each week, most between the ages of 5-12. Volunteers led songs, games, and Bible-based lessons with the goal to reach children who had no church home. 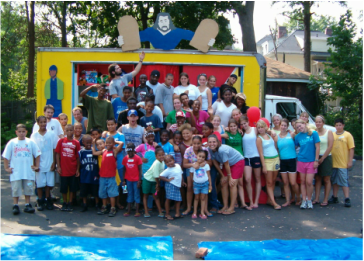 In the fall of 2001, with several children past the targeted age range for the program, a new weekly outreach program for teens, "the Lords (tL)", was launched. tL provided the opportunity for students to attend Summers Best Two Weeks summer camp for urban teens in Pennsylvania. In April of 2008, HCM entered into a partnership with the international YoungLife (YL) teen outreach ministry. Hartford YL Club meets every Tuesday evening at the Salvation Army and includes "crazy" fun games, skits, and relevant Bible teaching. Discipleship through interactive small group Bible study and the development of one-on-one relationships are a key facet of Hartford YL. In the fall of 2003, HCM began an after school tutoring program for second and third graders in partnership with Simpson-Waverly Elementary School. 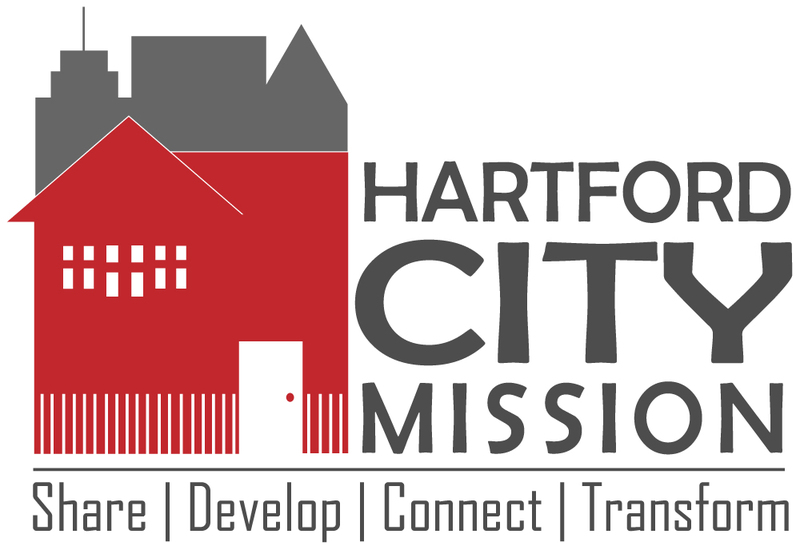 HCM utilized a wide range of volunteers, from high school and college students to retirees in helping Hartford students better prepare for school and life. Several of the students enrolled in the tutoring program also began to participate in Noah’s Sidewalk "Sonday" School. After years of praying for a building to serve as HCM’s base of ministry, late in 2004 there was an answer. A two-family home located at 280 Vine Street was donated to HCM. After an amazing two-year renovation project made possible by over 200 volunteers the distressed property was turned into a beautiful and functional home for HCM’s ministries. The home was given a name, “The Vine”. HCM finally had a real presence in the community. In the fall of 2007, HCM Board Members traveled to Camden, NJ to meet with leaders of Urban Promise (UP). They learned about UP's daily children’s ministry, and sensed the calling to better meet the needs of children and families. The decision was made to transform the weekly sidewalk "Sonday" school program, and the NAS tutoring program to a daily outreach called Noah After School. In June 2008 the new vision was implemented. Noah After School is held for 2 hours each day after school. During the summer, Camp Noah keeps children engaged with a daily afternoon camp program. Summer college interns, junior interns (Street Leaders), and adult volunteers serve the children by providing social, emotional, spiritual, and academic support. As HCM continues to work with children through Noah After School and Camp Noah, the Board of Directors is committed to serving the North Hartford community, learning from their history, listening to their unique voice, and seeking God's heart to provide programs that empower youth and challenge economic, social, and political structures that limit community development and success.